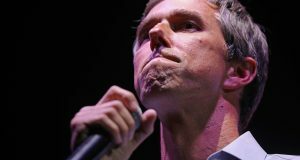 At an event in Cleveland, Ohio, Beto O’Rourke was asked about third trimester abortions. 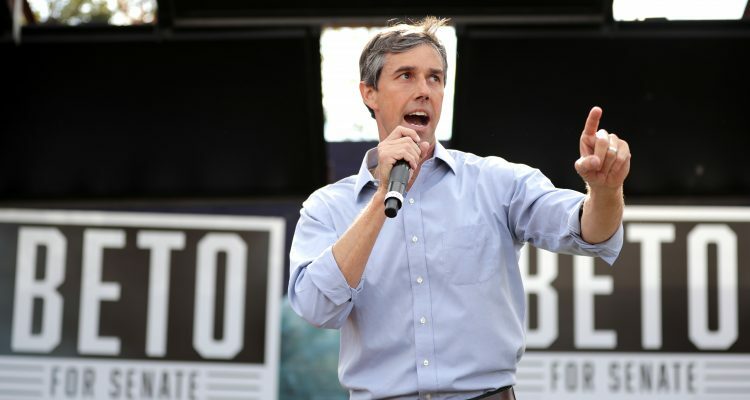 At an event in Cleveland, Ohio, Beto O’Rourke was asked about third trimester abortions. Instead of clearly stating his position, Beto dodges and broadens his answer saying that abortion is a decision that the woman makes.